A comprehensive overview of the theory and current best practice of experiential, place-based education which advocates learning in real-world settings. Place-based education has a simple proposition: bring education back into the neighbourhood. It's about children being out and about, learning in context and through real-world settings. One class might be in a local wood with a forester teaching them which trees should be marked for a thinning project. In the town, another class is collecting water samples from an urban stream to determine if there's enough dissolved oxygen to support reintroduced trout. On the school grounds, another class is sitting on benches writing poems, while another group works with a landscape architect and maths teacher to create a map that will be used to plan the school garden. Inside, older children are working with younger children to learn about the history of the local Polish population. All of these children are engaged in place-based education, both in rural and urban settings. 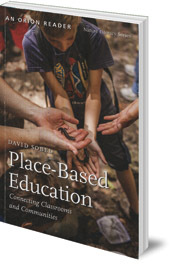 This book represents a comprehensive review of place-based education, its theory and its practice. It draws on academic research, practical examples and step-by-step strategies taken from a variety of classrooms. 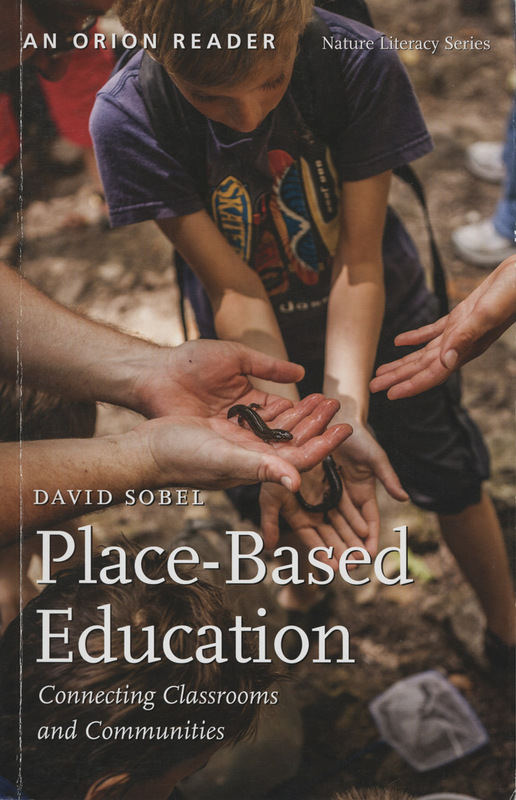 David Sobel, an expert in the field, argues for the local community and environment as the starting place for curriculum learning, strengthening community bonds, appreciation for the natural world, and a commitment to citizen engagement. David Sobel is a senior faculty member in the Education Department at Antioch University in New Hampshire, USA. He consults and speaks widely on child development and place-based education for schools and other organisations. He is the author of several books and many articles on the subject of children and nature.